Wondering what to write on your small business blog? Stuck for blog post ideas? 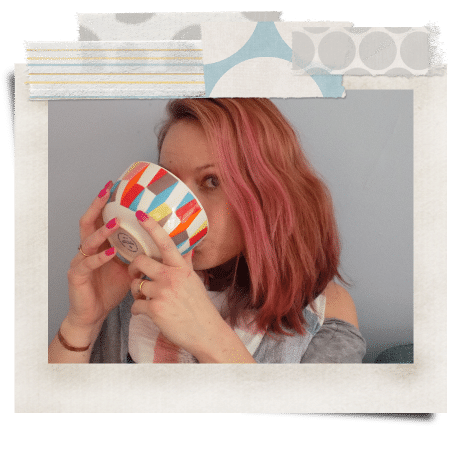 Hi, I'm Laura and I'm going to turn that onerous weekly chore into a powerful marketing tool. Get your FREE quick and easy guide to generating a year's supply of blog post ideas now. Use this workbook to generate 50+ blog post ideas and never again waste precious time wondering what to write about. Success! Your new blog posts workbook is now hurtling towards your inbox. Blogging can be a powerful way to market your small business. But when you're strapped for time, the last thing you want to do is waste your energy trying to come up with post ideas and topics for your business blog. 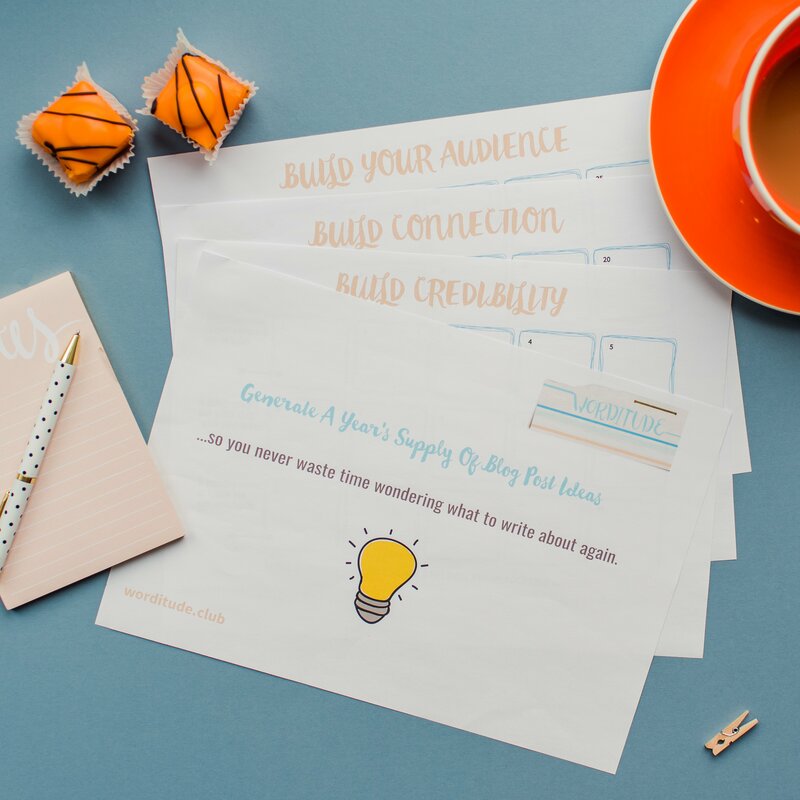 With this FREE, yet mighty, printable workbook you can unlock a year's supply of small business blog post ideas in under 30 minutes. Feeling generous? Click on the Facebook post below so you can leave your feedback about this workbook and/or share this freebie with your friends. Facebook not your thing? 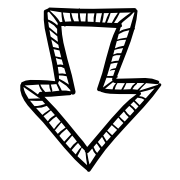 Share this pin instead.